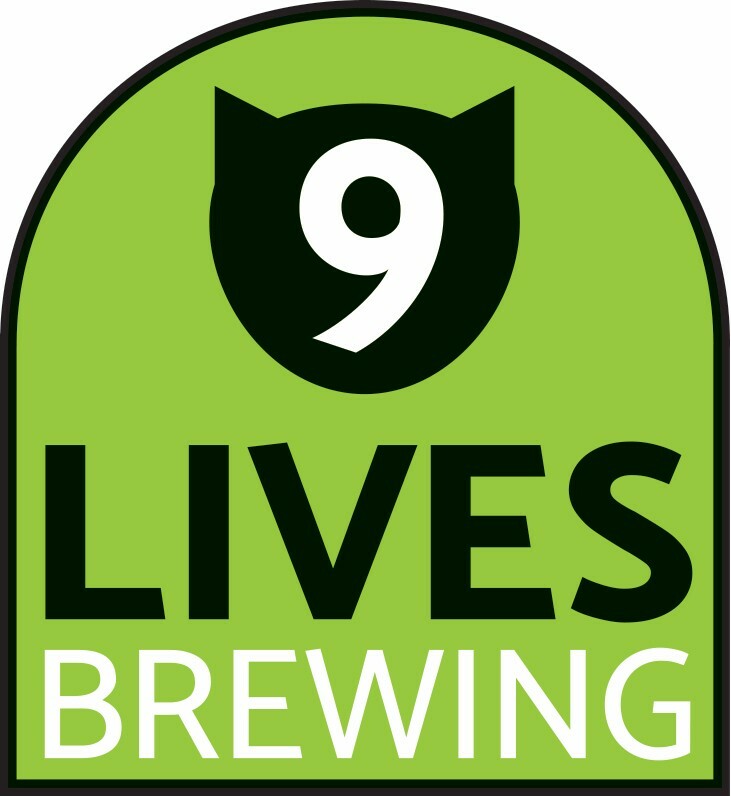 In June 2017 Robert Scott launched 9 Lives Brewing, a 5 barrel microbrewery based in Powys, South Wales. Robert is an award winning brewer, with 19 years commercial experience in craft beer making. 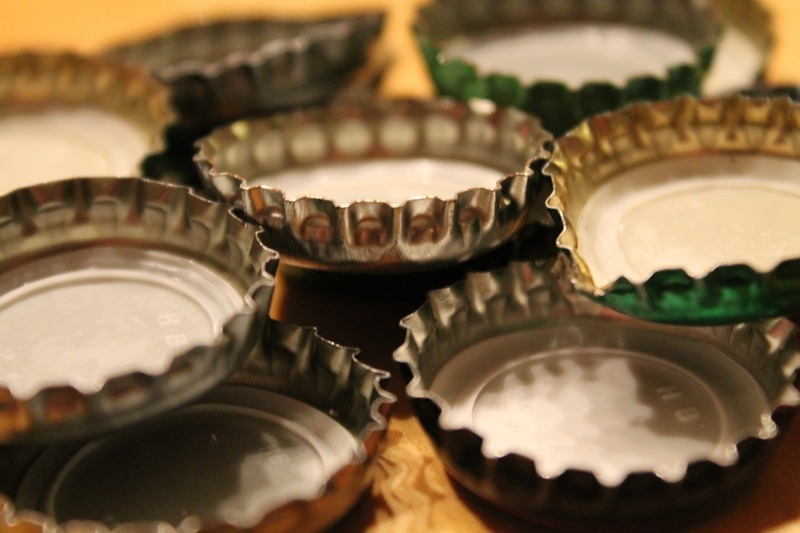 Robert has won numerous awards including winning CAMRA's Champion Beer of Wales twice. 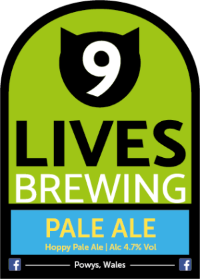 Robert's beer also has an entry in the Roger Protz book - 300 More Beers to Try Before You Die! 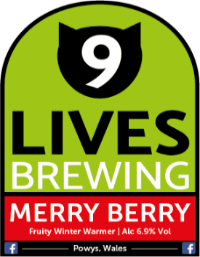 "My aim is to create new and interesting beers alongside the established styles that have proved so popular." 9 Lives Brewing is pleased to introduce three new craft ales and four seasonal specials. 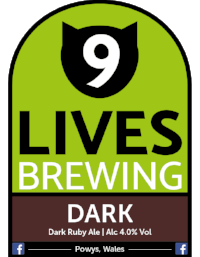 A dark ruby ale with an inviting aroma of roast malt and fruit. A gentle bitterness giving a complex, satisfying and lasting finish. An amber ale with hoppy aroma. Biscuit and toffee malt flavours with subtle bitterness. A beer full of flavour for its gravity. malt aroma. A good bitterness and long hoppy, dry finish. with a dry bitter finish. 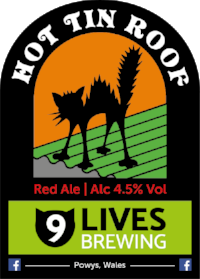 A copper red ale, caramel malt and juicy fruit aromas, smooth taste with a hoppy dry finish. A premium chestnut coloured extra special bitter with fruity aroma. Full bodied with balanced hop bitterness. 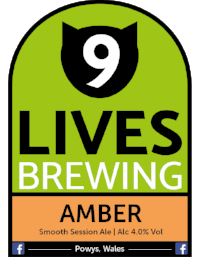 spice and rich malt flavours.